Our 5th Show sees us in a new location. 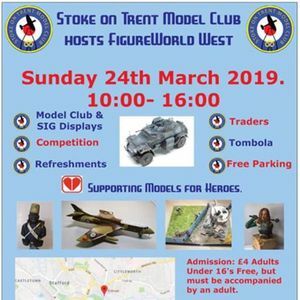 Please join us for another year, with friends, traders clubs, displays and competition. 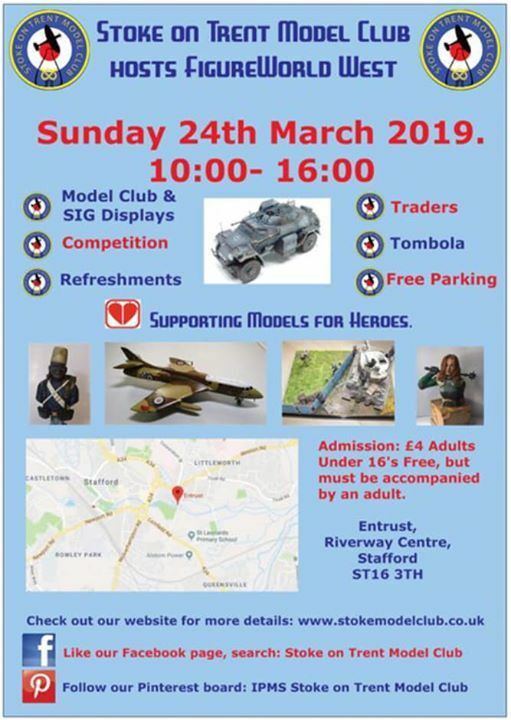 A place for like minded scale model makers to meet, chat and build models in a relaxed and modern venue. 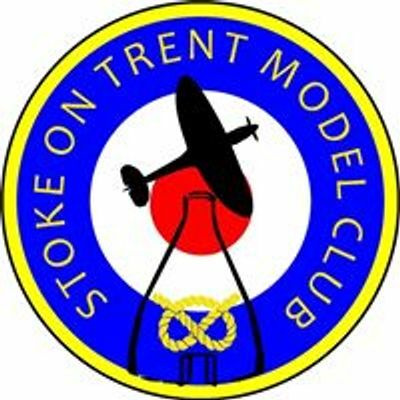 Based in Stoke we meet every Wednesday from 7pm.